START THE FIRE! What are your kids passionate about? Encourage your kids and their friends to use the holidays to create a campaign about something that really matters to them. We’re frequently asked by parents how your kids can give back to community – here’s something that can be done at home, in the holidays and all year round! Posters, flyers, or a website are all great ways to spread the word. Kids, please share your campaigns with us. 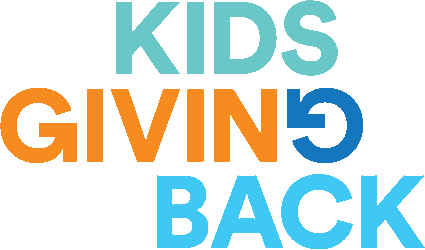 Send us an email info@kidsgivingback.org so we can feature your campaign on our Facebook and website. Wondering how/where to get started? Check out these causes and websites. Remember, it’s about letting our kids find what matters to them, and then letting them create an initiative of their own. Our children’s journey to becoming innovative, engaged citizens starts right here, with Kids Giving Back. 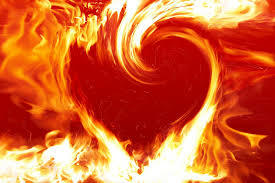 Help them find a cause close to their hearts so they can Start the Fire!